Save MORE than 50% off the original price! 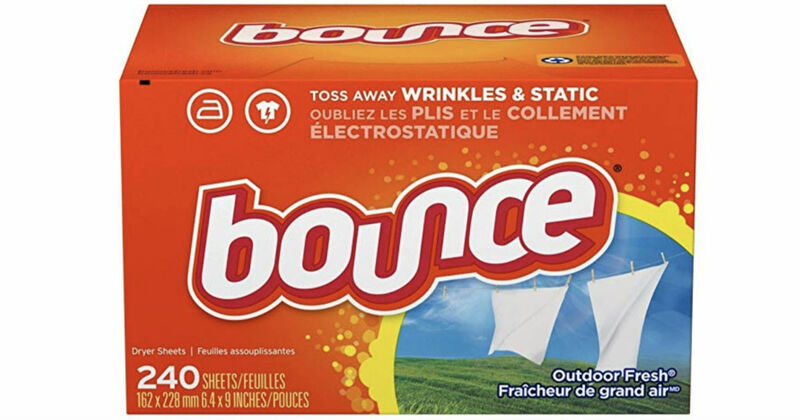 Amazon has this Bounce Outdoor Fresh Fabric Softener Sheets 240-Count for just $5.54 shipped when you opt to Subscribe & Save! Prime members receive free shipping, otherwise free shipping starts at $25.